Thank you Gerber for sponsoring this post. Last week I was invited to attend a Gerber event that was taking place in Atlanta for their Gerber’s 3rd Foods® Lil Bits™ Recipes. 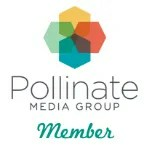 As a mom of a toddler with a new baby on the way, I was excited to learn more about this transitional baby food that helps babies learn to chew, and have some fun with other moms. 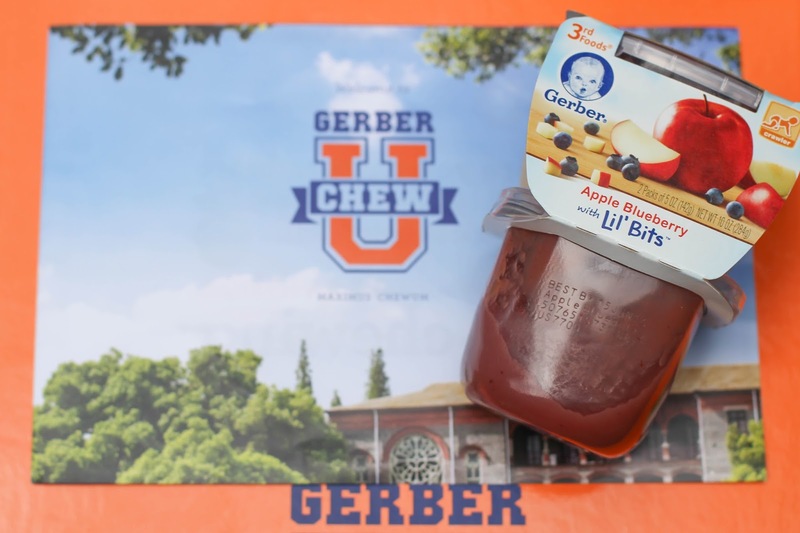 Gerber’s 3rd Foods® Lil Bits™ Recipes are made with perfectly sized soft pieces of fruits and veggies that help your baby learn how to chew, that 80 experts spent over 120,000 hours developing. Chewing is an important skill for babies to learn and this food is the perfect way for them to do so! 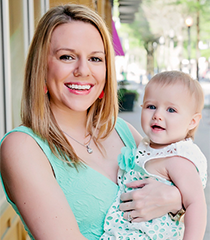 These gradual transitions make it easy for your baby to eventually be able to eat table food! Butternut Squash and Potato, Sweet Potato Apple Carrots and Cinnamon. Over 80 taste tests were held with over 700 samples to make sure babies loved these flavors. 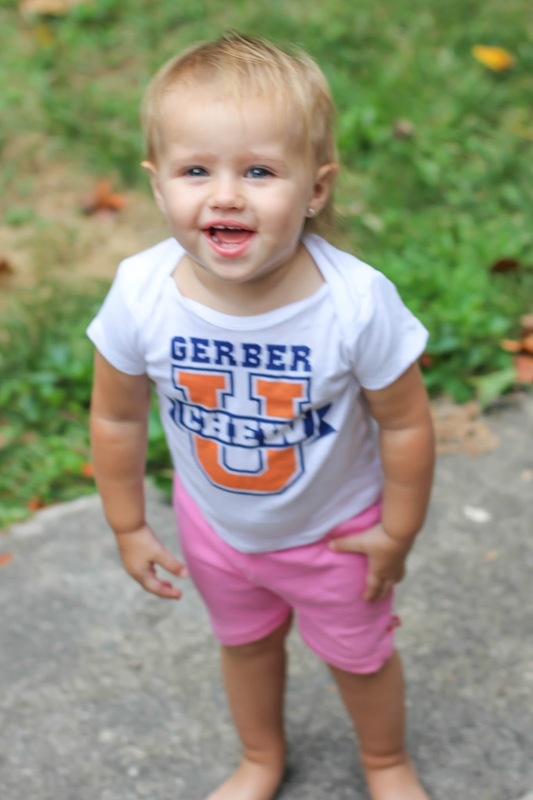 1) Apply your little ones to Gerber Chew University. 2) Return to the site daily for chances to win. 100 winners per day will receive class of 2015 Chew U prizes! Promotion ends September 4, 2015 at 11:59 PM.